Norcho Lama is orginally from Langtang Gumba. 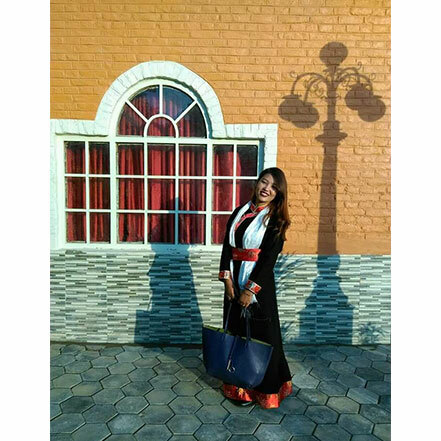 She currently resides in Kathmandu, working toward acquiring her Bachelor’s in Social Work. Norcho has been a vital leader in the Langtang Memory Project, especially of recent assisting in content curation and facilitating interviews with other Langtangpas. This is Norcho’s first time organizing an photos exhibition. She is excited for this opportunity to present the work of LMP within the platform of Photo Kathmandu, highlighting the importance of the promotion of Langtang cultural heritage in the wake of the devastating earthquake of 2015. She hopes that this exhibition will continue to bring positive changes in the socio-economic changes of Langtang.